Home EAT WELLNESS Nutrition Fad Diets – Which is best? 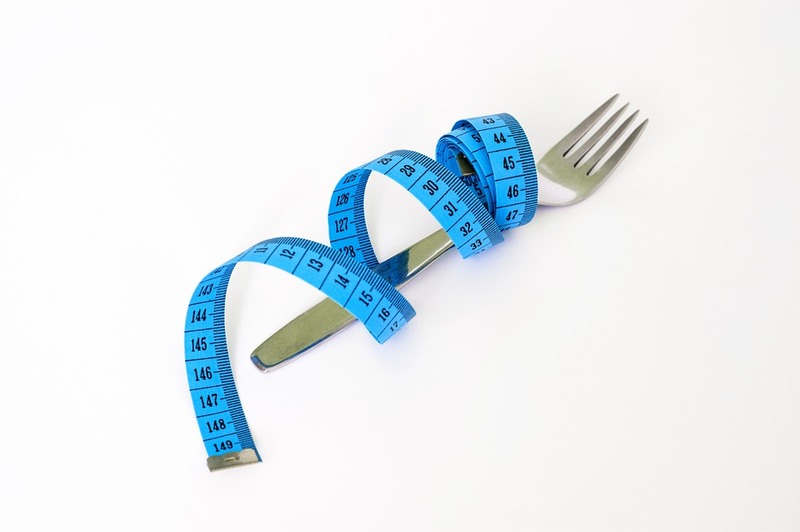 Fad Diets – Which is best? Healthy eating is one of the most difficult behaviors to adopt as part of a healthy lifestyle. With so much focus on weight in our society, it isn’t surprising that millions of people fall prey to fad diets and bogus weight loss products. Conflicting claims, testimonials, and hype by so-called “experts” can confuse even the most informed consumers. The bottom line is simple – if a diet or product sounds too good to be true, it probably is. Eat a variety of minimally processed foods. Include lean proteins, complex carbohydrates (whole grains, fruits, and vegetables), and “good” fats found in fish, avocados, nuts, and olive oil. Say no to bad fats. Minimize how much saturated fat you get, and eliminate trans fats by avoiding fried foods, processed snacks, and fast-food products you eat. Get five a day. Eat at least five servings of fruits and vegetables each day. Choose different colors of fruits and vegetables to ensure optimal nutrition. Fill up on the good stuff. Load up on low-calorie vegetables and lean meats like fish instead of high-fat or processed foods. Avoid “empty calories.” Steer clear of sugar containing sodas and fruit drinks. PRO: Eliminates the addiction to carbohydrates by eliminating them; no counting portions; controls glucose. CON: Cutting out entire macro-nutrients makes it an unbalanced diet; missing calcium; can lead to dehydration. PRO: Includes an abundance of vitamins and minerals; simple diet; no processed foods. CON: Difficult to maintain; gets very expensive; may sometimes include too much protein from meat. PRO: Eliminates processed foods and concentrates on fresh produce; includes lots of fiber and antioxidants. CON: Nutritionally deficient without supplements; not safe for children and pregnant women due to possible digestion issues. PRO: Flexible to fit vacations and other circumstances; teaches portion control. CON: Too much flexibility and temptation to over-eat; can use up points with sugary foods as opposed to nutritious options. Fad diets may help you lose weight quickly, but that weight is just as quick to return once you go back to your old eating habits. These diets fail to teach you good, sustainable eating habits that last a lifetime. Instead, concentrate on sustainability. This is not a “diet,” but a way of eating that includes a wide variety of nutritious options. is different, and our bodies will often tell us what it ‘thinks’ about a particular meal. Next articleCereals are they bad for you?